I have Avocado at least twice a week. However I rarely do a full version of avocado. 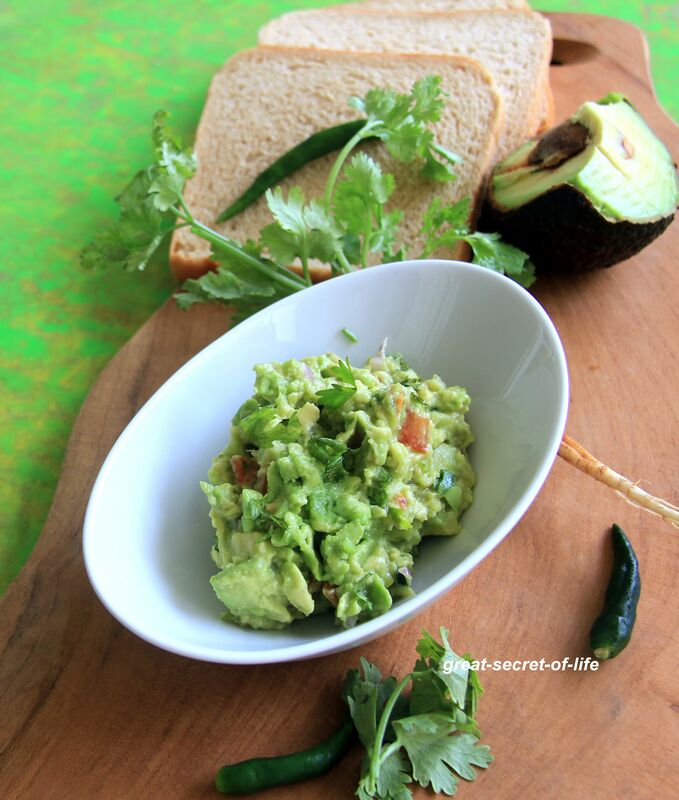 Some time just the avocado slices with a bit of salt or yogurt. 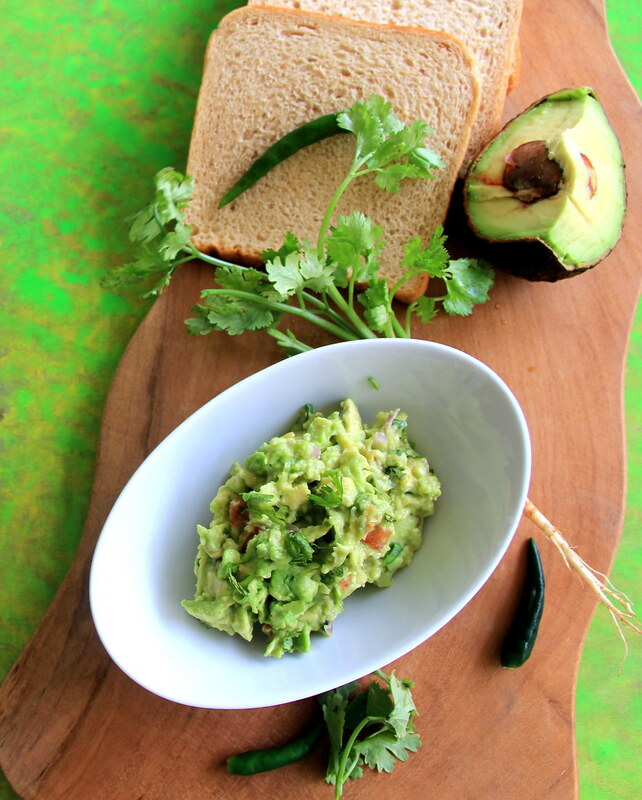 I wanted to post guacamole recipe for quite a while. Last time when I was in US, I was having dinner in Cheesecake factory.Loved the spicy guacamole dip. 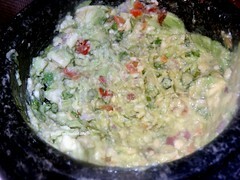 So I made guacamole at home using onion, green chillies and tomatoes.Add a pod of garlic just to give flavour. 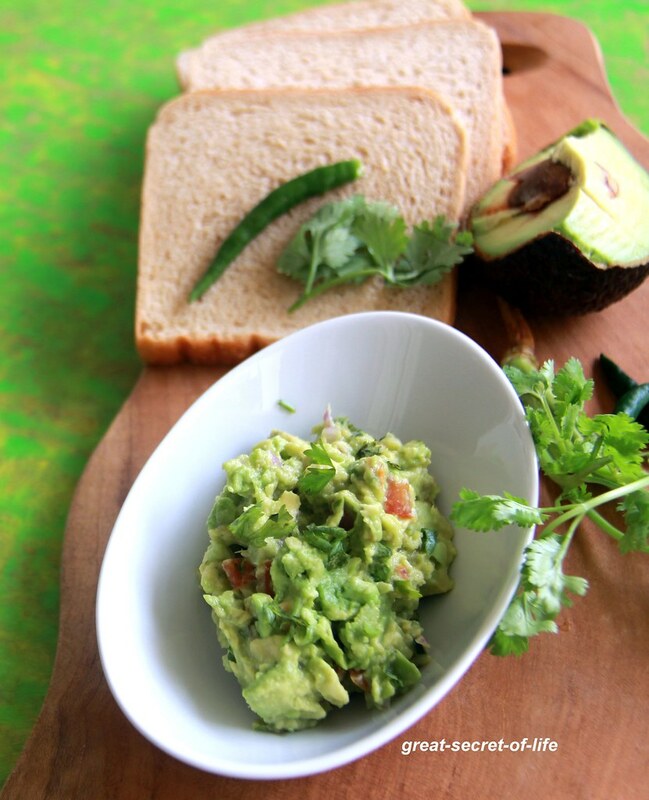 This can be a good side dish for chips, crackers or bread spread. 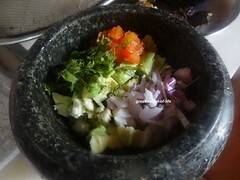 Take all the ingredients into a hand pestle. Mash it to roughly coarse paste. thats a yummy and healthy dip! homemade is the best! !